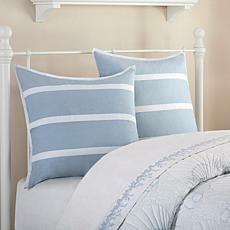 After a long day of work or running errands, it's always nice to come home and relax. 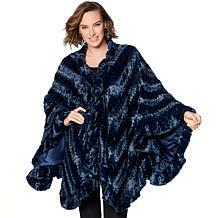 Get comfortable in a soft robe or a comfortable pair of pajamas as you catch up on your favorite TV shows and get ready for the next day. 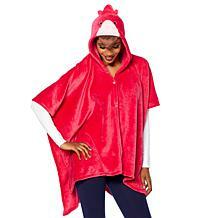 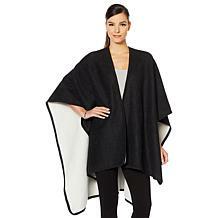 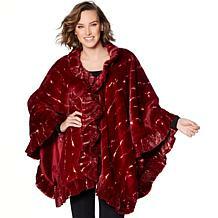 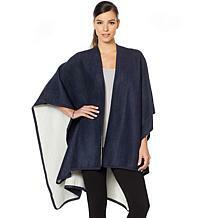 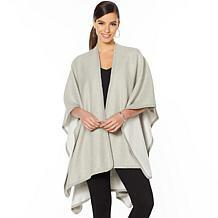 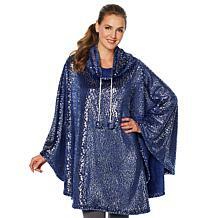 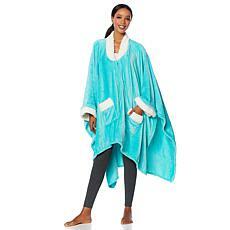 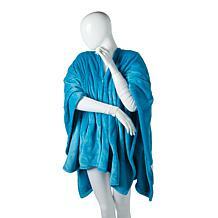 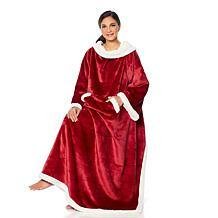 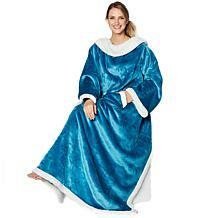 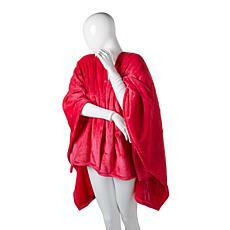 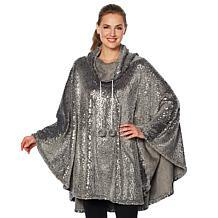 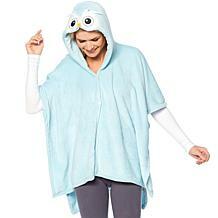 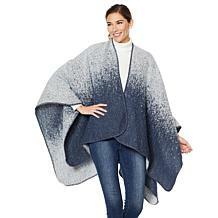 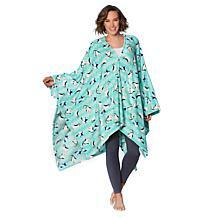 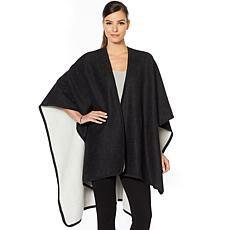 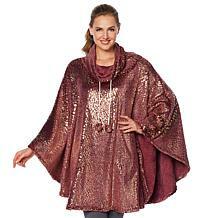 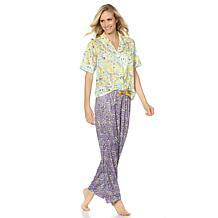 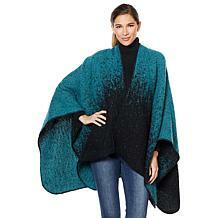 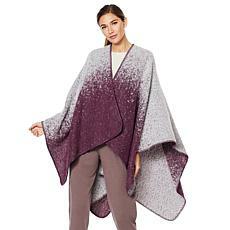 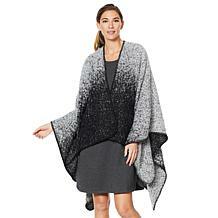 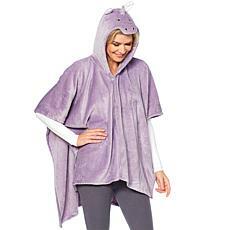 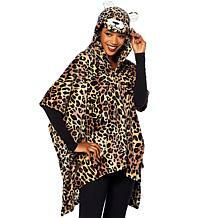 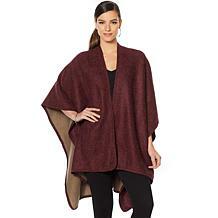 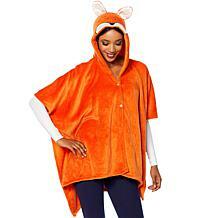 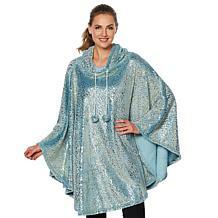 At HSN, you can shop a wide selection of women's bath robes and sleepwear designed for maximum lounging. 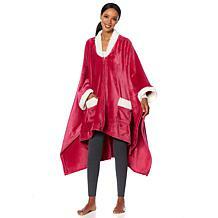 Bath robes are also perfect to put on when you climb out of the shower or tub, helping to keep you warm as you decide what to wear or put on your makeup. 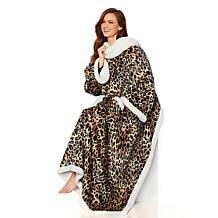 It's tough to beat the cozy feeling of donning a shower robe to keep the warmth in from the steamy shower. 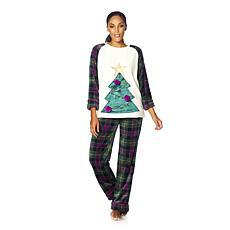 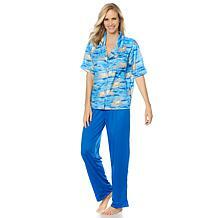 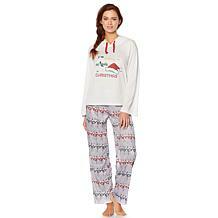 As you're shopping for your new bathrobe at HSN, be sure to check out the women's pajamas options as well. 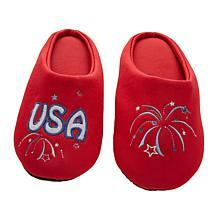 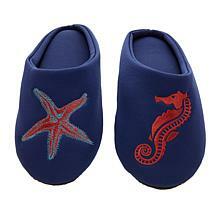 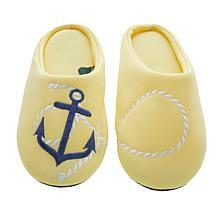 Don't forget to pick out a pair of cozy slippers to keep your feet warm on cold winter nights. 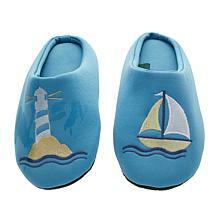 Some of the slippers have hard soles so you can even wear them when you head outside to grab the paper. 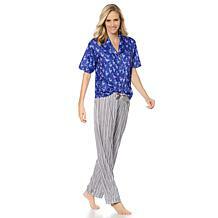 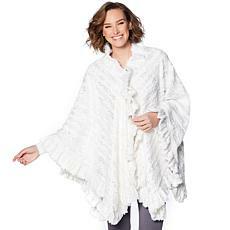 Find your perfect sleepwear and robe at HSN, where you can score items from top brands at impressive prices.